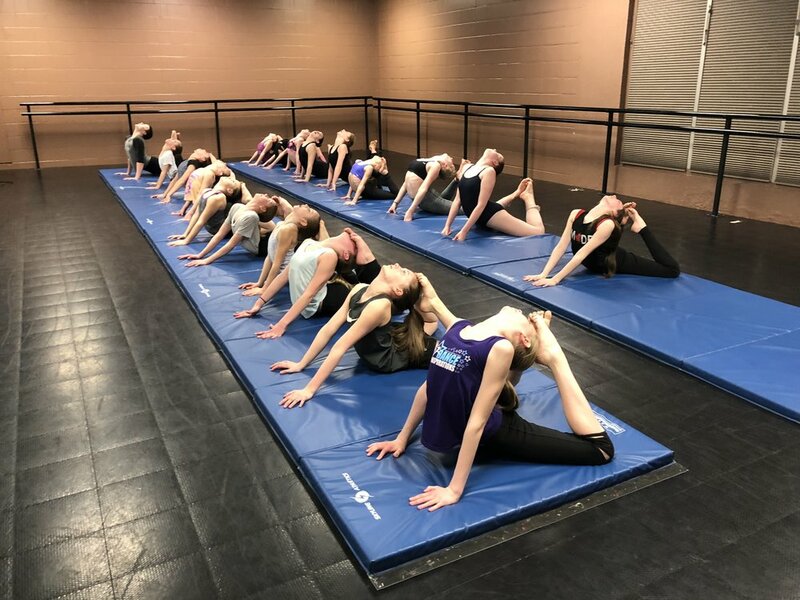 Junior, Intermediate and Senior levels of Stretch Classes are offered. Our unique and powerful stretch and dance conditioning classes are open to dancers aged six (6) years and up. These classes inspire and guide students through disciplined stretch exercises that blend dance principles with proper stretching education.